Due to our active programme, we often meet outside of these times as well. At the end of each January Scout Group across the UK are required to take a census of members to submit to Headquarters. This year 4th Ashby has grown by a third, largely due to the two new beaver colonies. 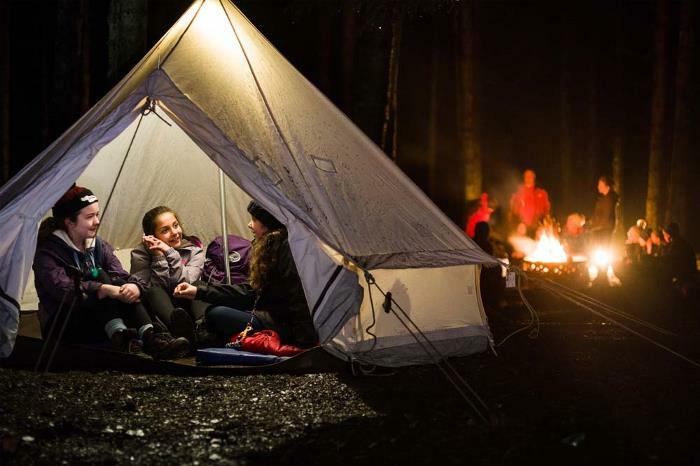 Group Scout Leader, Jonathan Bloor was keen to thank the Regional Services Team of the Scout Association for their support in addressing the shortage of places in the town. "Working with our friends at Ashby (Hastings) and the RST, we've cleared over 100 names from our waiting lists," Jonathan said. 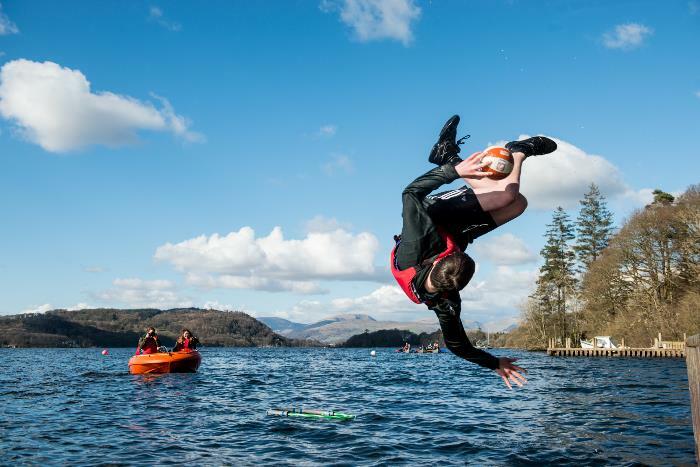 "I'm really pleased with the position we find ourselves in, although we have plans to continue to grow during 2018, especially for the 10-14-year-olds. 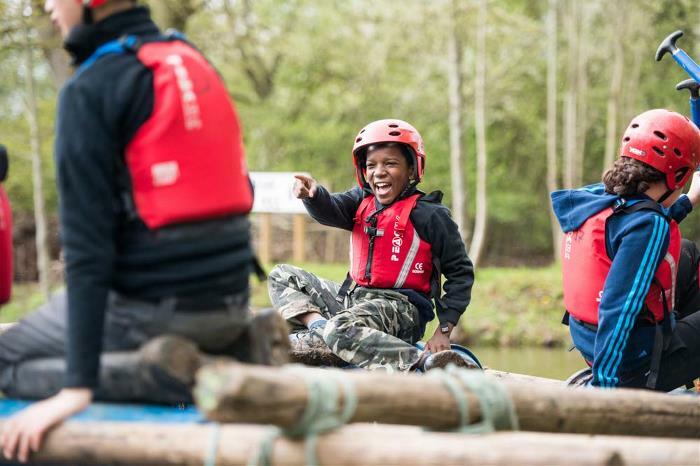 We welcome volunteers, whether they have a Scouting background or not". 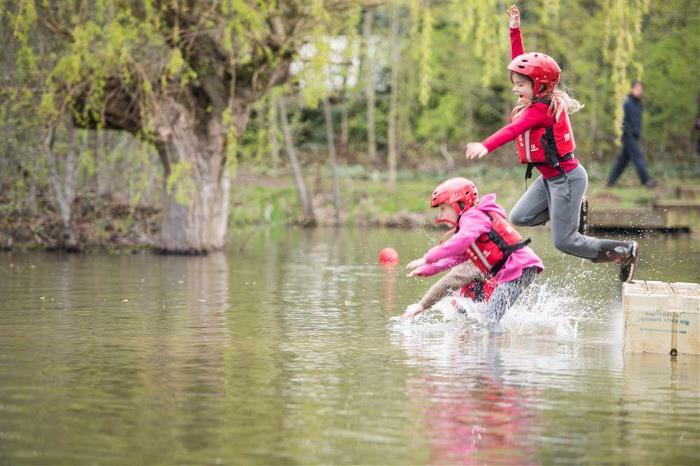 At the time of writing (early Feb) places are available in Beavers (Ages 6-8) and Cubs (8-10 1/2), please get in touch to enjoy a free trial! Group Scout Leader Jonathan Bloor was delighted to announce that the Scout Post, held throughout December, had been an enormous success. 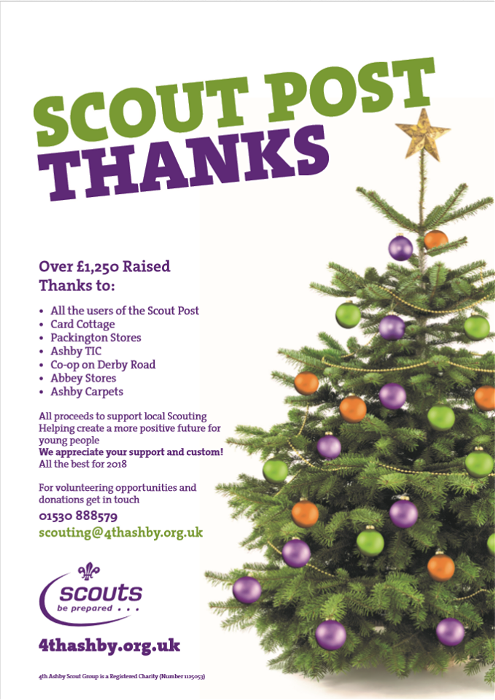 On behalf of the 175 Beavers, Cubs and Scouts who are members of the 4th Ashby Scout Group he announced "Thanks to our customer, the people of Ashby, Packington and Smisby and especially to our partners who act as post-offices we have raised over £1,200 whilst providing a useful service". Almost 5,000 cards were sorted into 53 rounds and then delivered by families during the lead up to Chrismas. The Scout Post has been run by 4th Ashby since 1982. We were delighted to visit the Co-op to receive a cheque for our share of their Members Charity fund. During the previous six months, we were one of three local charities to benefit from the sale of disposable carrier bags and the community percentage collected from own brand products sold. 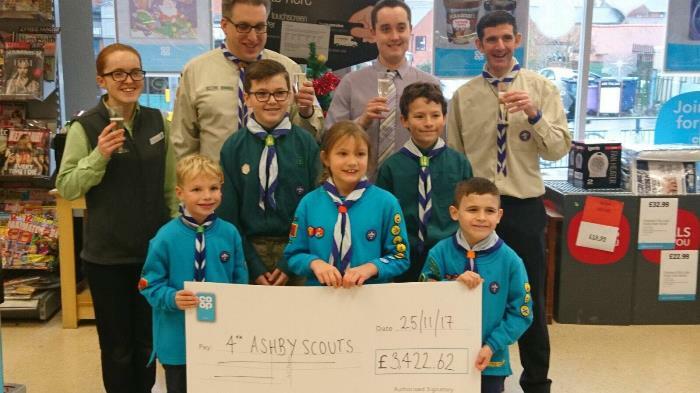 Scout Dan C said "We knew that the Co-op had chosen 4th Ashby as one of their charities and hoped to make a few hundred pounds to update some of our well-worn camping equipment. The amount of this cheque (£3422.62) has really blown our socks off!" Families who have signed up will get an email with more information later. We rent the Scout HQ from the other group in town and it is now at capacity. Do you know of anywhere? Can you help with grants and funding? Could you help us to manage the relationship and existing building better? 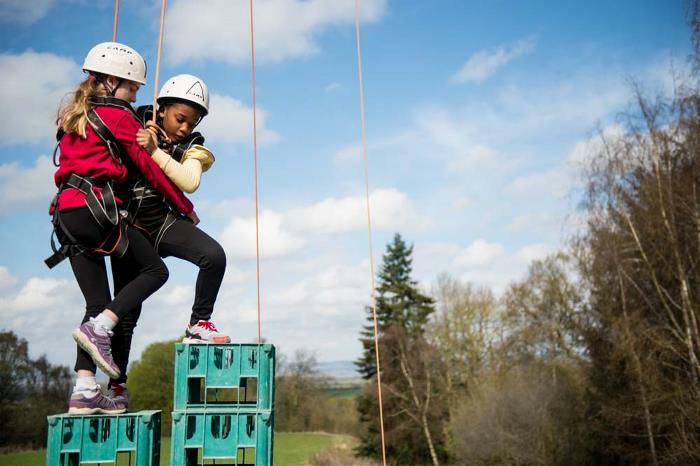 Effectively the parent support and also the trustees of the group, we need to recruit new members to enable the leaders to run the sessions effectively. We have meetings 3-4 times a year plus the AGM. Please take car turning into and out of the Scout centre. Please take a moment to review the details we hold on OSM for you and your family. Watch out for emails asking you to sign up for Gift Aid - it's simple and free and should make us several thousand pounds per year from the taxman. We don't see any financial information about you. Likewise, OSM will be used for an anonymous census questionnaire which we are required to collect for the national scouts. Please complete it asap - it should only take a couple of minutes. Other than knowing who has/hasn't completed the return, we don't see individual data. Our thoughts are with the family and those close to Marie, who was our secretary for many years. Marie lost her battle to cancer over the summer. Don’t forget to use easyfundraising next time you shop online! It’s a really simple way to raise money for 4th Ashby through your everyday online shopping with retailers like Amazon, Argos, John Lewis, ASOS, Booking.com, eBay, Boden, and M&S and it’s completely free! Your feedback on previous events and thoughts for our free group fireworks event would be appreciated - this event takes a lot of organising and we'd like to know what you like, what you would change and anything new we should try. Beavers, Cubs and Scouts are invited to join us to take part in the town's remembrance Sunday activities. More details will follow; but it will be the morning of Sunday 11th November. Most sports clubs take part or are supportive. Beavers and Cubs will attend the family friendly service at Holy Trinity whilst the Scouts will join the formal service at St Helens. All will then rejoin the parade and take part in the wreath laying at the War memorial. We organise the town and surrounding villages into rounds and ask families to deliver any cards in one or more rounds over a couple of weekends. Stamps and special postboxes are in at least half a dozen local shops and we have a stand in town on Saturdays in December (and, if we can, on the street market). Keep your eyes open for details later in the year about the rounds and see if you can help. Thanks for your on-going support. If you feel you can help us in any way, we'd be very grateful. This is a blog post. Content here. Content here. Content here. Content here. Content here. Content here. Content here. Content here. Content here. Content here. Content here. Content here. Content here. Content here. Content here. Content here. Content here. Content here. Content here. Content here. Content here. Content here. Content here. Content here. Content here. Content here. Content here. Content here. Content here. Content here. Content here. Content here. Content here. Content here. Content here.